Now, like Europe as a whole, Italy is worried about illegal activities related to money laundering through bitcoins. 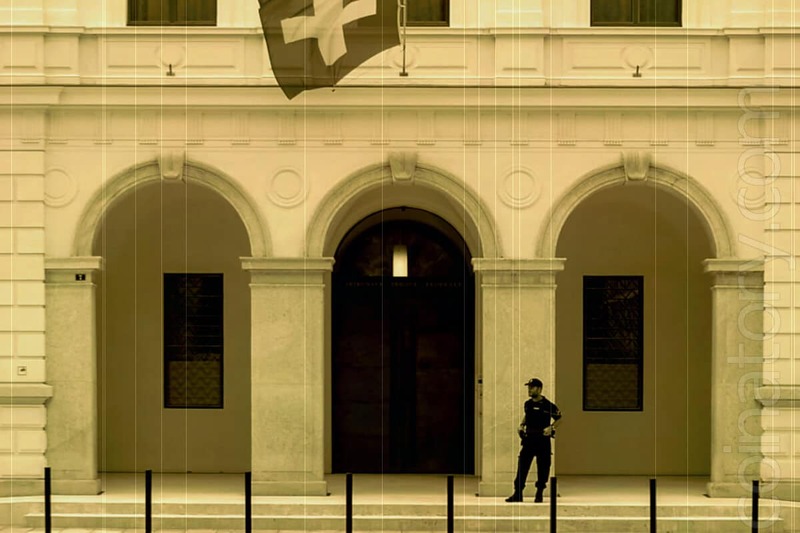 In 2017, the cryptocurrency startup Eidoo, founded by the Italians, settled in a building in Switzerland, which was arrested as the property of the well-known criminal group Ndrangheta. One of the owners of this property, Oliver Camponovo, was sentenced by a Swiss court to 3 years in prison for participating in the laundering of gang Giuseppe Mott, who once organized an unregulated ICO for 27 million to finance his company. This is the largest amount ever collected by Italian cryptocurrency startups. However, according to the Anti-Mafia Commission, a significant part of this bitcoin funding came from people connected to Ndrangheta. Currently, neither in Italy nor in Europe has any regulation prohibiting the laundering of mafia operations using Bitcoins and other cryptocurrencies. National Prosecutor for the fight against mafia and terrorism Federico Cafiero de Rajo confirmed that Ndrangheta was going to pay in bitcoin for Brazilian cocaine, but the bandits could not agree, because Brazilian drug dealers were not ready for such transactions.